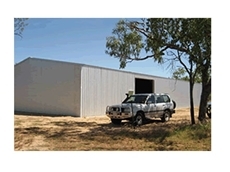 Thermal Boards and Wall Cladding from Abbey Constructions deliver excellent weather resistant properties. 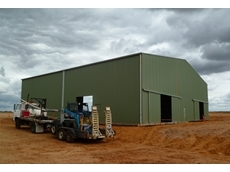 High performance Farm Machinery Sheds, customised to suit your requirements. 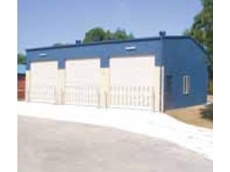 A wide range of different sized garages to protect your vehicles. 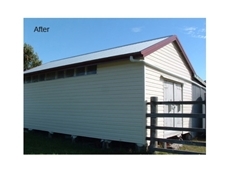 Bolted Sheds manufacture made to measure heavy duty kits for rural, residential, industrial and commercial sheds and carports. 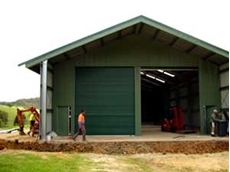 Now Buildings is a leading Australia supplier of Sheds, Farm Sheds, Arenas, Stables, Industrial Sheds, Garages, Carports and Patios. 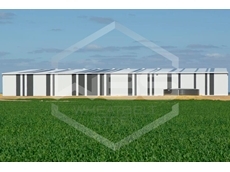 Aus-Steel Building Systems supplies and designs a premium quality range of pre-fabricated steel buildings. 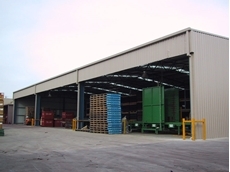 Our structures include: carports, garages, barns, specialty buildings, industrial and commercial sheds and kit shed homes. 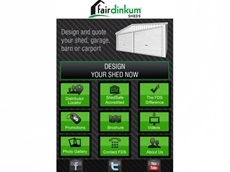 22/05/13 - Fair Dinkum Sheds introduces a new app that allows prospective buyers to design and customise a steel building structure in 3D on their mobile phone, tablet or computer. 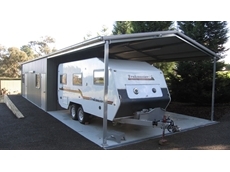 18/09/12 - Following a huge success in their first year, Sheds N Homes Mandurah (formerly Anderson’s Outdoor) is focussing on the shed market as part of their growth strategy. 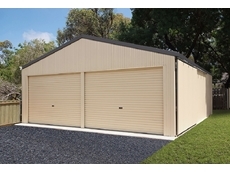 17/09/12 - Steel buildings specialist Sheds n Homes announces that its Sydney City Distributor, Paul Lommerse is a finalist in the Penrith Local Business Awards. 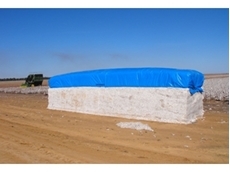 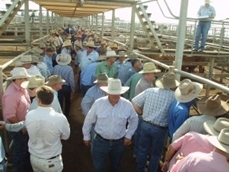 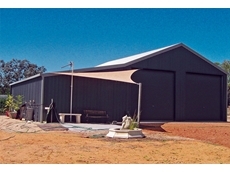 16/08/12 - Wide Span Sheds has named their Naracoorte agents among the top three performers in their Australian agent network. 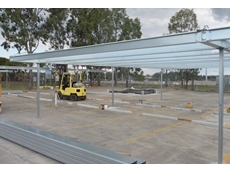 26/08/11 - Skillion carports provide cover to car parking bays for staff and clients alike. 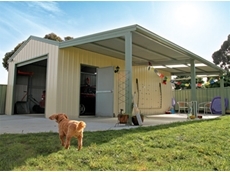 08/08/11 - Topline Garages and Sheds celebrates the 4th birthday of their display village, which features Fair Dinkum Sheds Replica Race Car on the site. 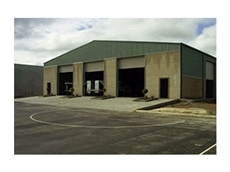 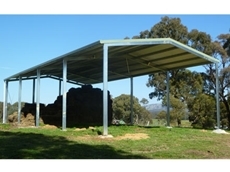 19/07/11 - Southern Cross Sheds, an Australian owned company, offers production in custom sheds and patios for all applications - from domestic, commercial, industrial to rural.